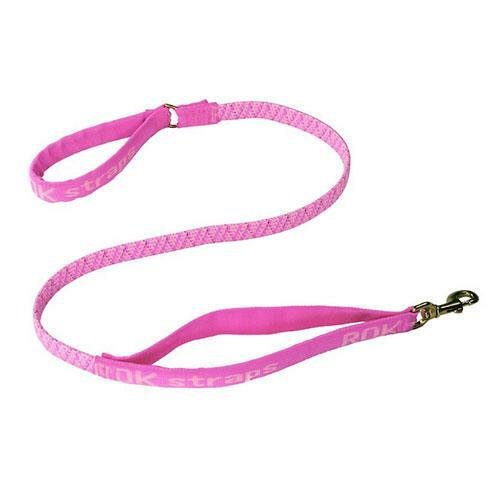 Walk your dog in style with this Ultimate Stretch Leash in stunning pink camo. Designed with the safety of you and your dog in mind, this leash has a secure handle with a comfortable fit, plus the reflective quality keeps you both visible to traffic when walking on dark evenings. Made to last, solid rubber construction on the interior parts makes this leash highly durable and chew resistant. Whether you're taking your pooch for a quick stroll around the block or a brisk run in the park, this lease keeps your dog under your control while making a fashion statement.